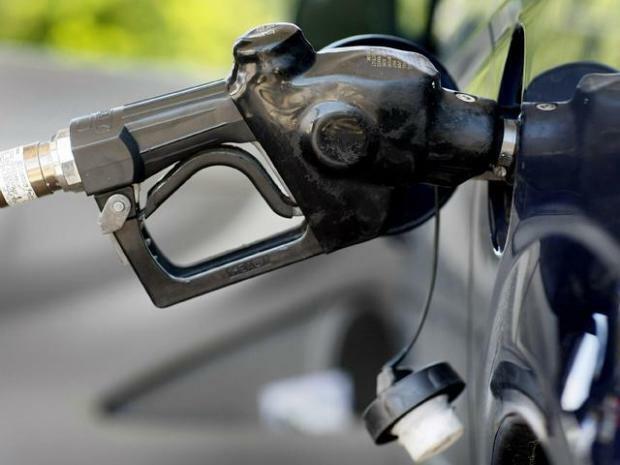 Will Midwest motorists soon get a break at the pump? Midwest motorists should soon start seeing lower gas prices at the pump. According to BP official Thomas Keilman, prices have been high in the Midwest because of a $4.2 billion modernization project at the BP Whiting Refinery, the Northwest Indiana Times reported. The project will be completed by the end of the year, and as construction winds down, production will ramp up, resulting in lower prices, Keilman told a luncheon crowd in Hammond. Keilman said the refinery has been running at half of its capacity during the construction, which has in turn pushed prices higher. Why Do We Power Our Cars With Gas? Vehicles can be powered a number of ways, but the world seems to be stuck on gasoline. Why? That's a Good Question. The average price of a gas in the Midwest this week is $3.78 a gallon. It was approximately the same amount during same period over the last couple of years, but in 2010, it was almost a dollar cheaper at $2.74 a gallon, according to figures from the U.S. Energy Information Administration.